Croatia Beaches. Brac Island, Bol resort description. 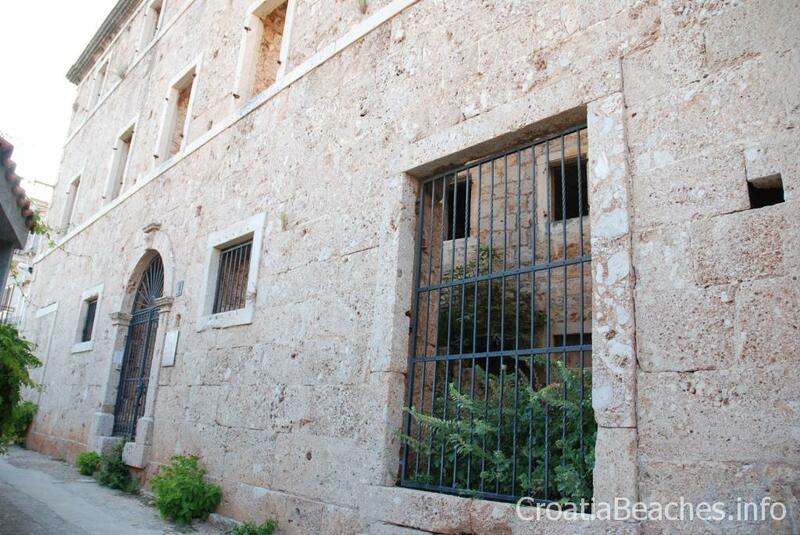 Bol is one of the most famous resorts not just on Brac Island, but in Croatia as a whole. Population is about 1800 persons. Bol stays from Bol airport on the distance of 5 kilometers. 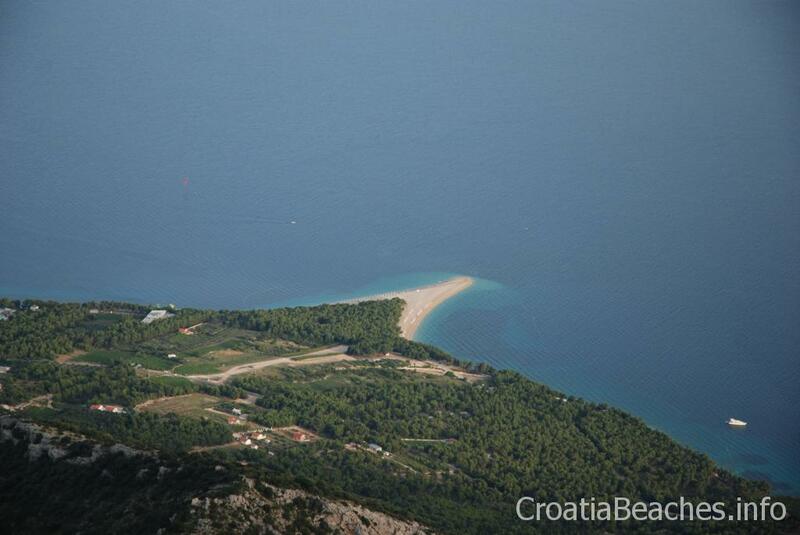 The most famous place in Bol is Zlatni Rat (Golden Cape) beach. The beach changes its shape depending on wind and sea currents. There is a wide 1,5 kilometers long promenade (sea-front walk) connecting it with the central part of the resort. The promenade winds through a pine wood and is very good for walks. There are benches along the whole path. 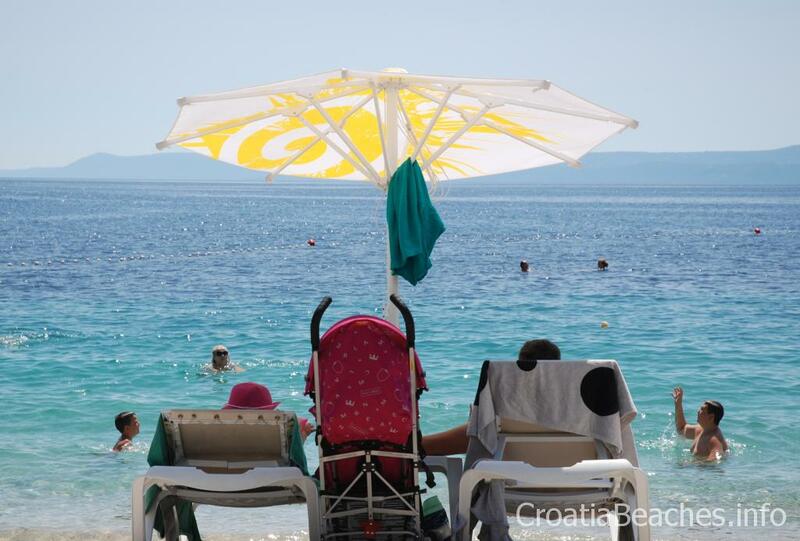 In addition to Zlatni Rat Bol can offer tourists a few more beaches. The resort attracts numerous water sports lovers. 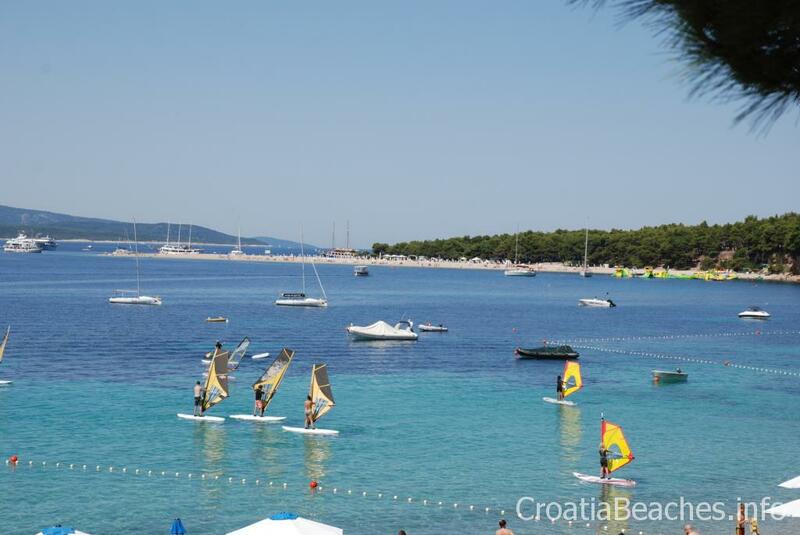 There are several kiteboarding and windsurfing schools for adults and kids as it is an area with regular daily windy periods. In the center there are plenty of restaurants with live music playing up to midnight. 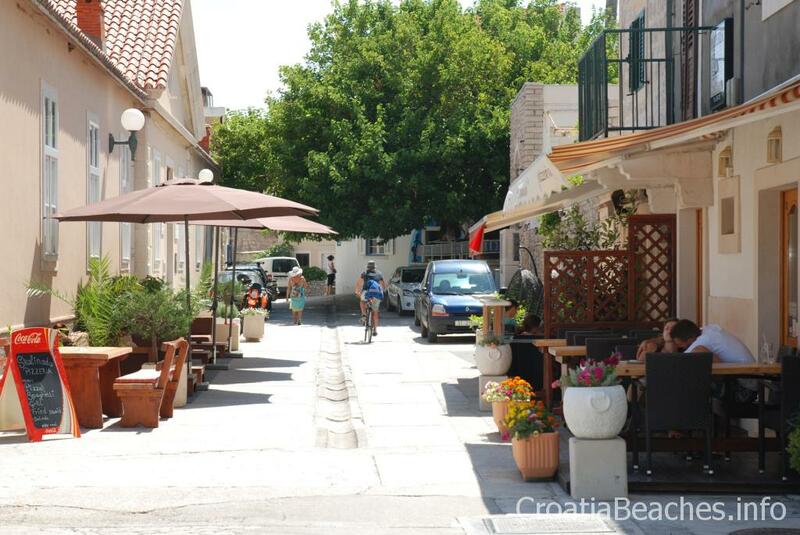 Tourists in Bol can also visit different stores, a fresh market, gift shops, banks, children playgrounds. The neighbor resorts: Sumartin, Murvica. Tourist Information Center — Porat bolskih pomoraca bb, near the harbor. 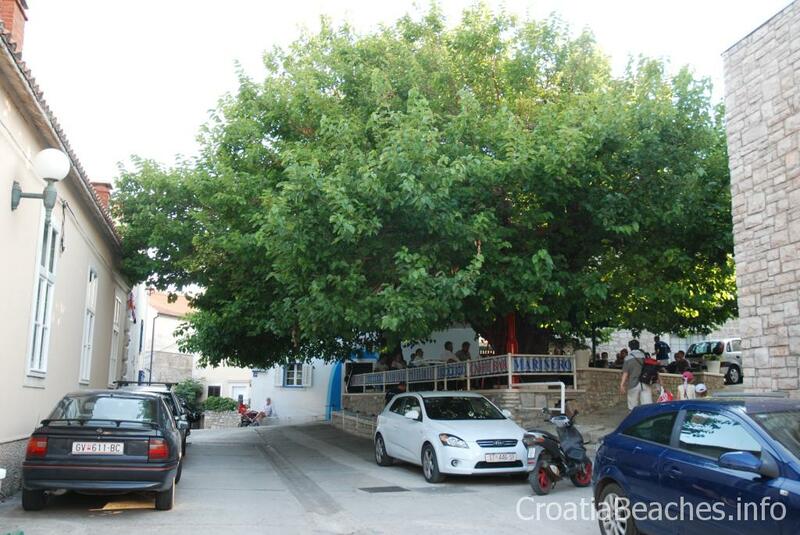 Bol (Brac). Beach opposite Hotel Bretanide. Bol (Brac). Small beach on Put Zlatnog Rata. Bol (Brac). Small city beach.